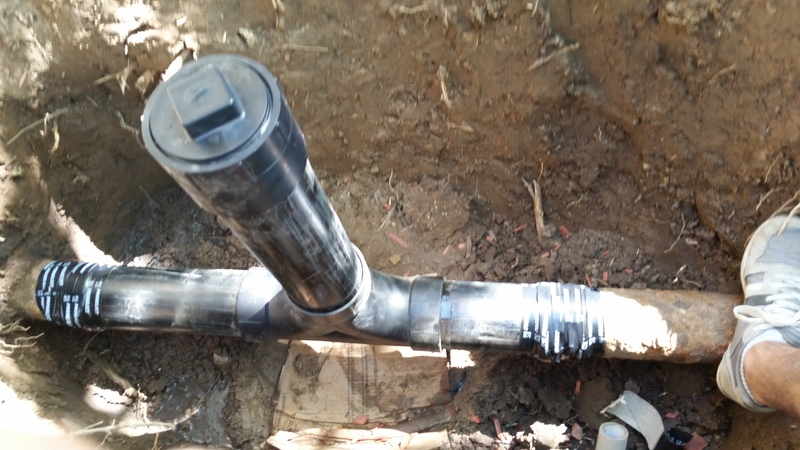 Sacramento Repipe is highly experienced with drain replacement. 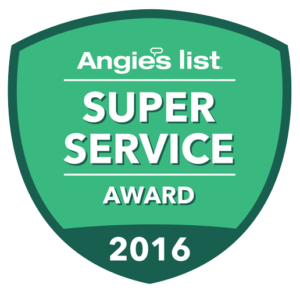 Our technician will inspect your sewer line with an inline video camera locator, to diagnose the trouble spots. 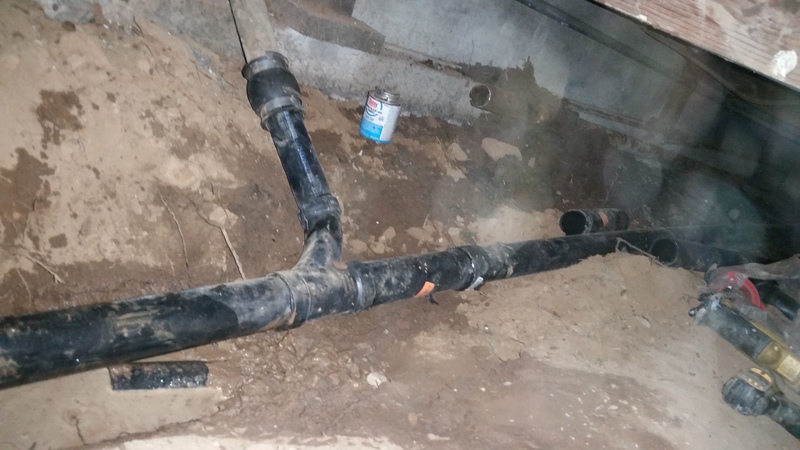 Once he shows you the video and agree with you on the appropriate response, we’ll trench and replace your corroded, stopped, or leaky drain pipes, either inside the perimeter of the foundation – called the building drain – or outside the foundation perimeter, which is known as the building sewer. We use either long-lasting cast iron, which has excellent sound-suppression quality, or durable ABS pipe, which is less costly. Properly installing a drain system protects the health and safety of the community as well. 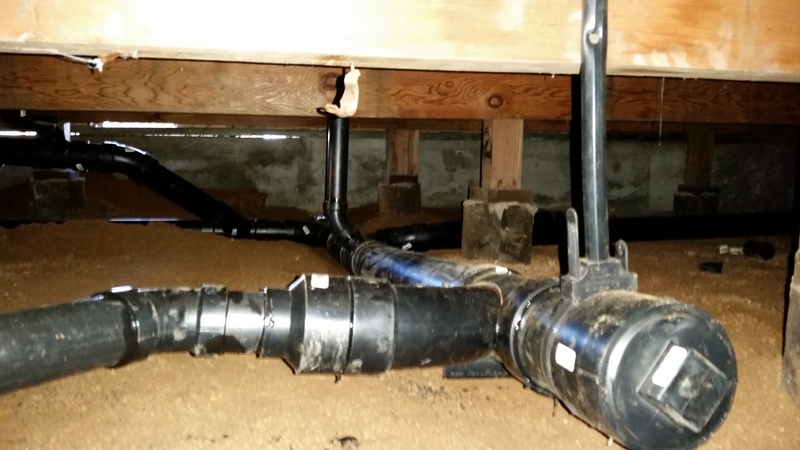 Drainage systems are most often on a gravity flow system. If you have small leaks or corrosion on your drain pipes they may not leak or leak very little. But if a main sewer system stoppage accrues, this gravity flow line will now be under pressure and can shoot water out of small pinhole leaks or crack as if you turned on a faucet. Can cause toilet over flow and flood.